Texas incorporation and Texas Registered Agent services are specialized for Texas only. We are not a national company therefore we put all our emphasis on keeping our clients in proper compliance with Texas corporation rules and regulations. We offer one of the most competitive and affordable priced Texas Registered Agent services in the State. 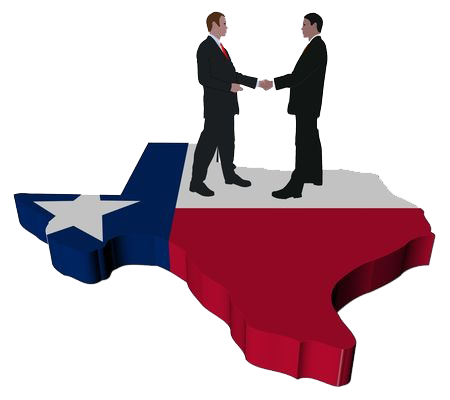 Incorporatemax has been providing a professional Texas Registered Agent service in Texas for over 10 years! Service Of Process: We have an actual Texas physical office address for us to receive Service of Process of State and legal documents during normal business hours on your behalf. Privacy Protection: Our name and physical address are shown as the listed Texas registered agent on file instead of exposing your name and address showing up publicly on the Texas corporations database. Annual Report Filing Reminders: Receive email reminders when your upcoming annual Texas franchise tax return is coming due. Corporation Status Monitoring: The status of your corporation is monitored on a monthly basis and receive email if for some reason the status changes. I found Incorporatemax after a lot of confusing research about filing as an LLC and choosing a registered agent. Incorporatemax was a cost-friendly and efficient solution, and I decided to not only use them as my registered agent but also to have them relieve me of the hassle of filing, which I was afraid I’d do incorrectly on my own. Their prices are incredibly fair and affordable, and their service was extremely quick. Within a couple of days, I received the confirmation documents of my corporation registration and EIN. 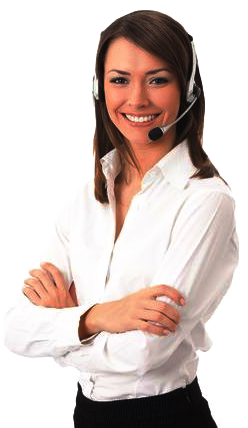 Additionally, their customer service support was extremely helpful and patient in answering my questions. I’m pleased with the service I’ve received and recommend Incorporatemax to other business owners! Great service! You guys are very professional and have very fast response. I have another LLC that I wildefinitleyl be using your service for. I am impressed with the speed and low cost of the services IncorporateMax provides. James was super helpful and friendly on the phone. I look forward to working with IncorporateMax on many more Texas LLCs. to avoid paying a $50 late file penalty!